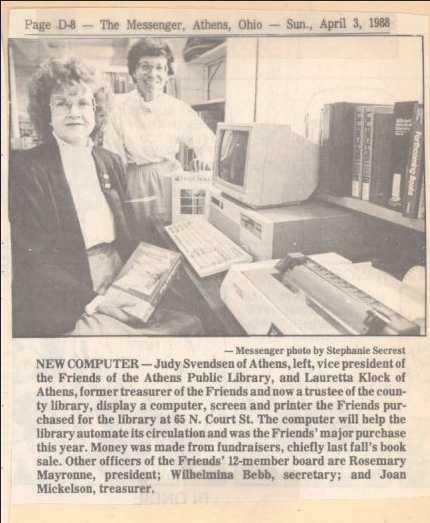 of the Athens Public Library and served as an active member of the library’s Board of Trustees for 21 years (from 1985 to 2006). 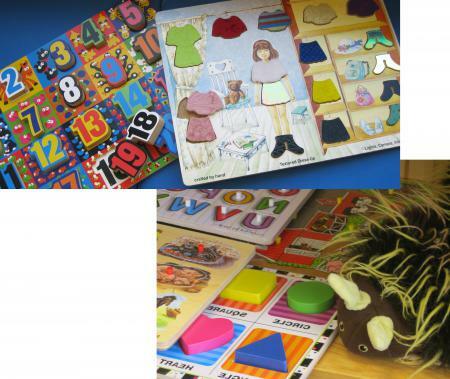 allowed us to buy much-needed new puzzles, blocks, puppets, felt boards, and games for our 7 children’s areas. learning environments and information centers employing many modes of activity to engage and inform community members of all ages. 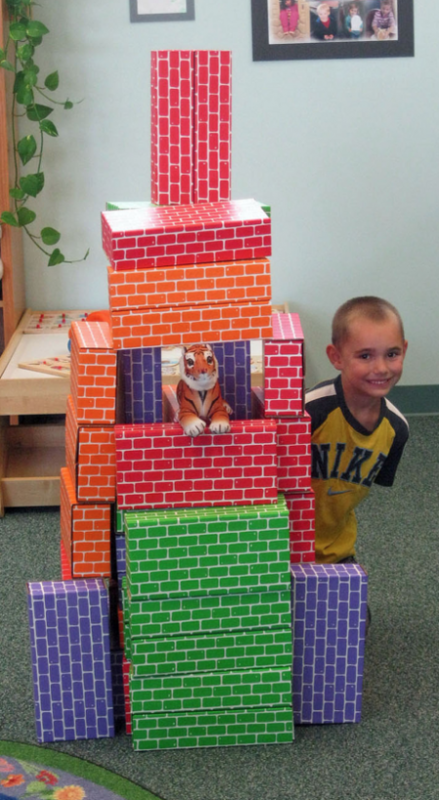 From digital devices to puppets and blocks, visitors can access learning tools that meet their needs. when they visit the public library in their community.